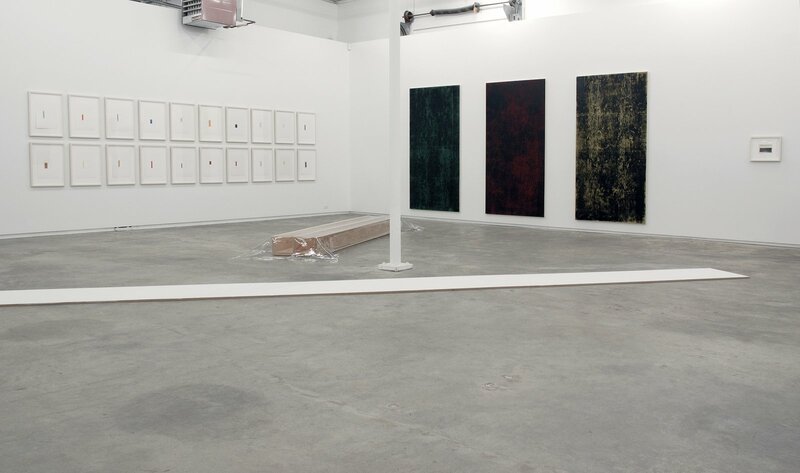 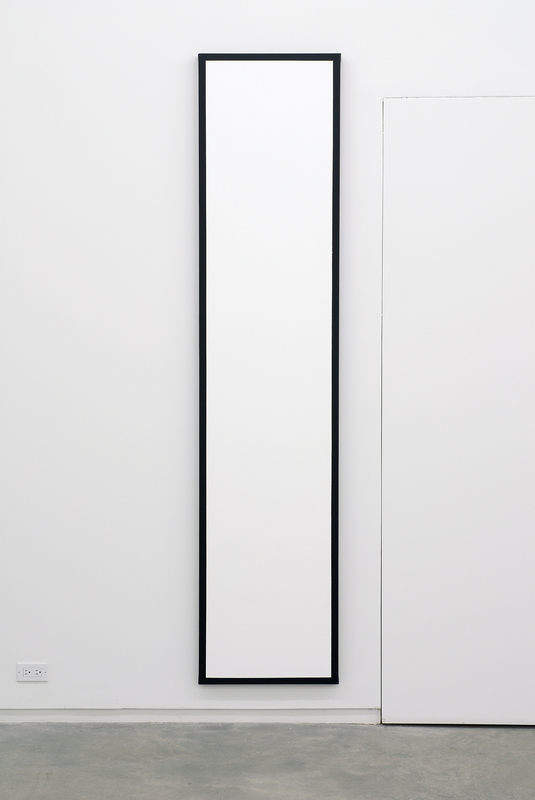 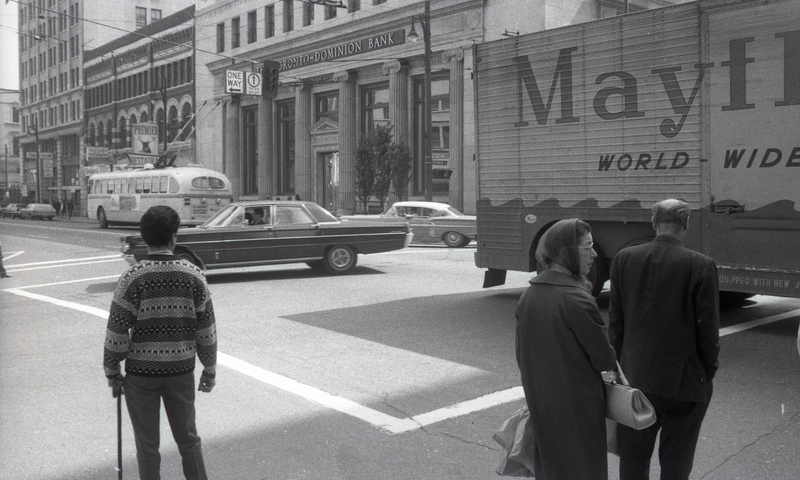 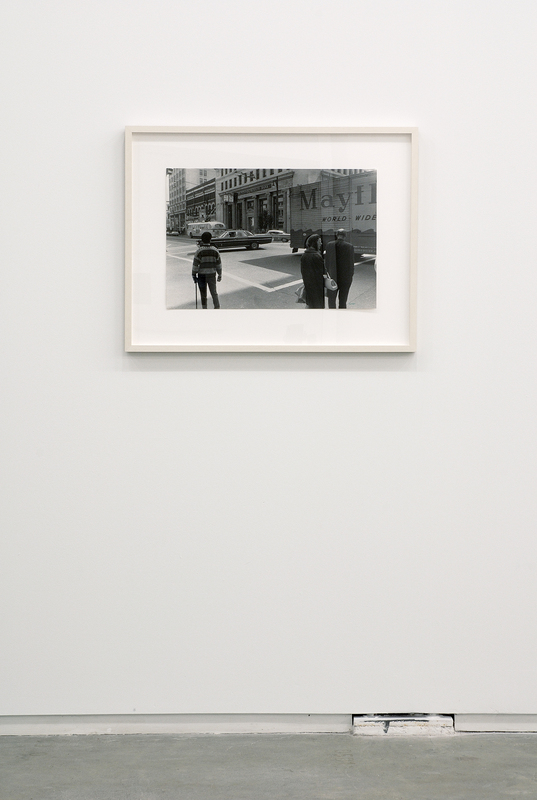 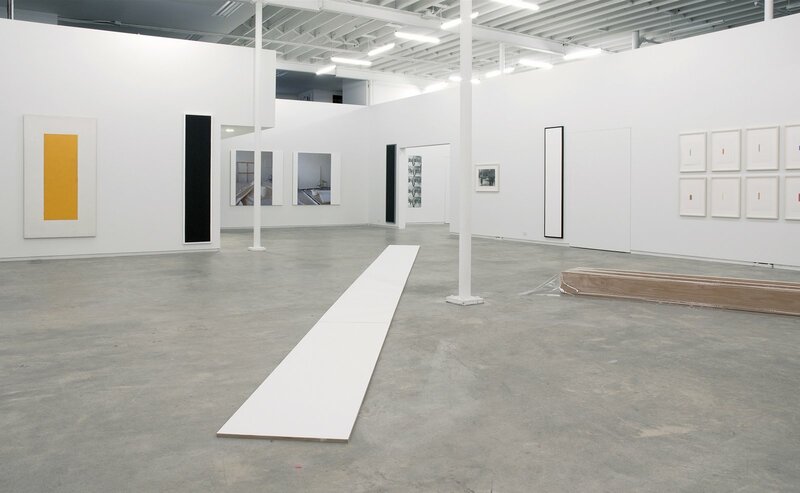 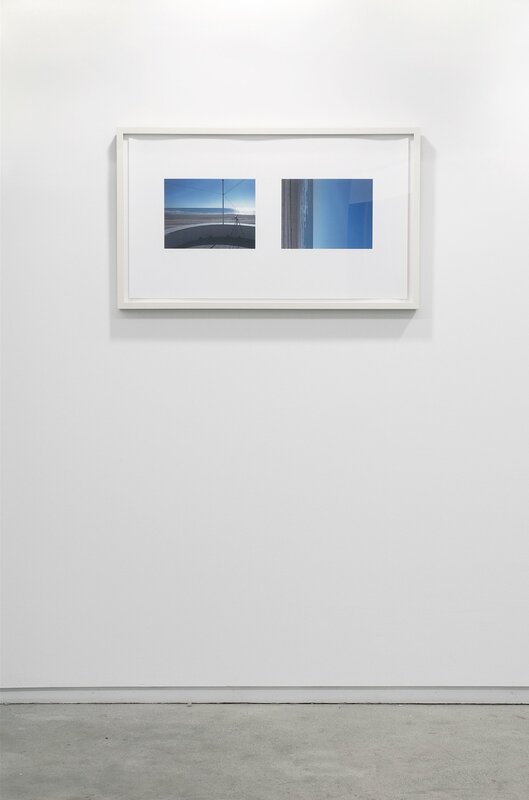 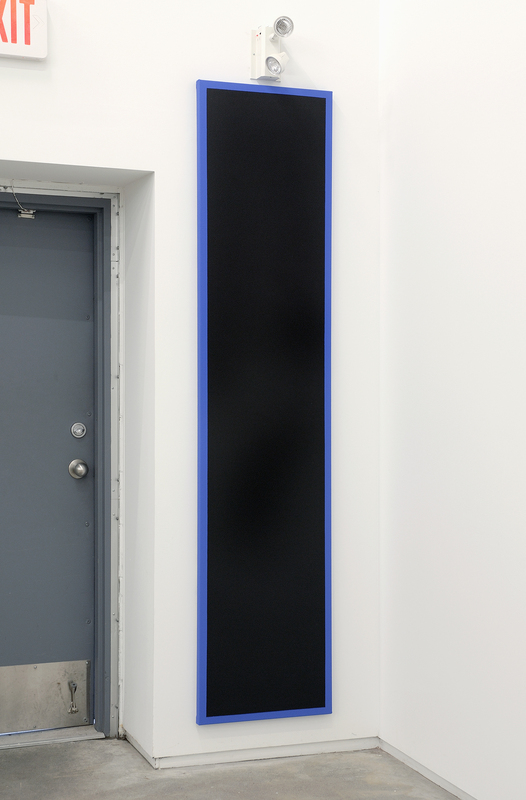 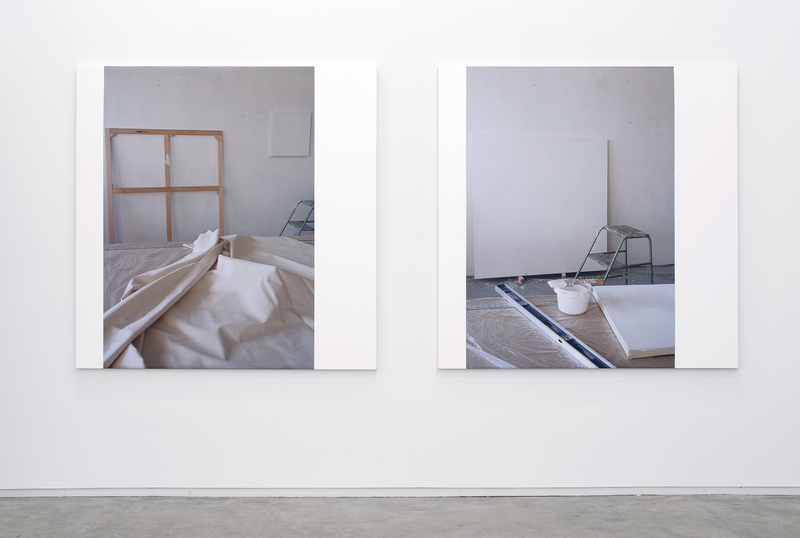 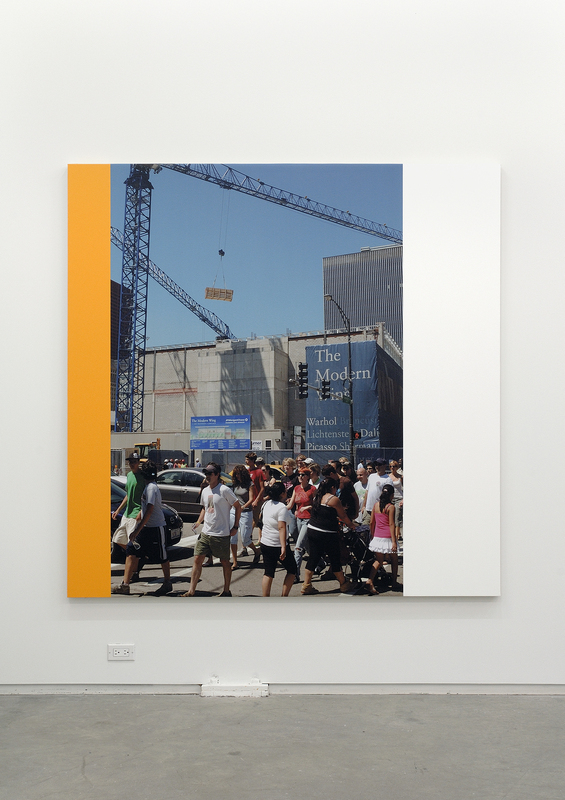 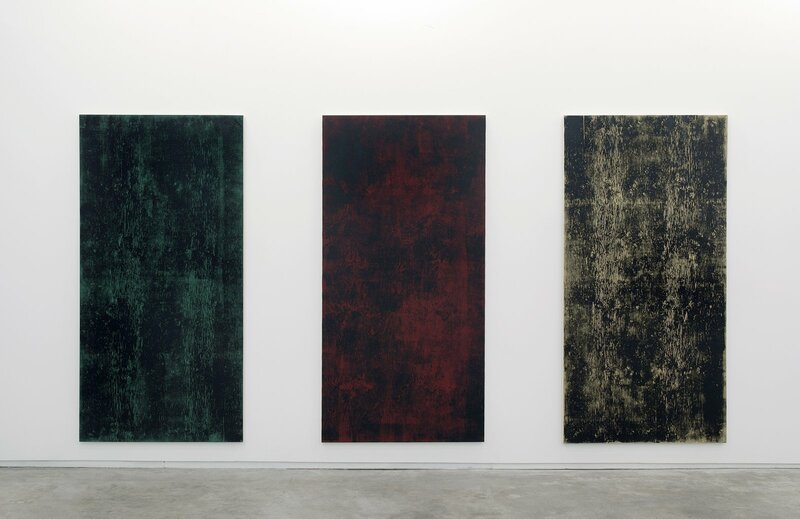 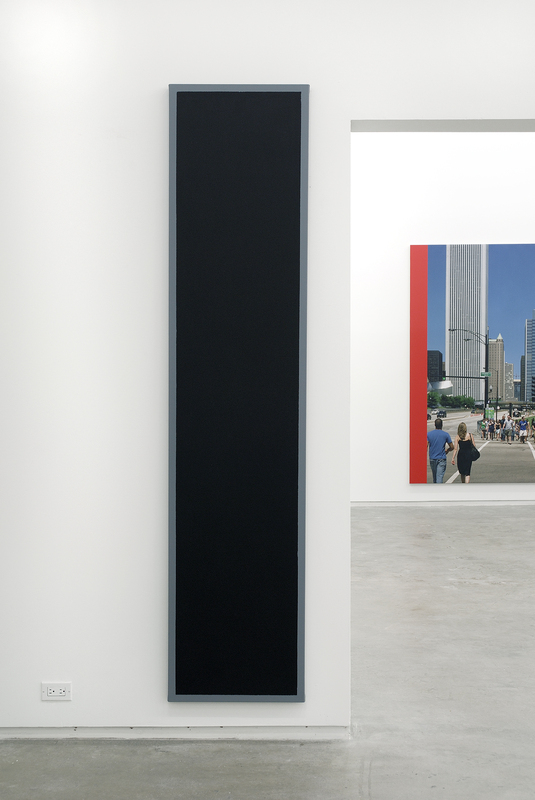 This solo exhibition of works by internationally acclaimed Vancouver artist Ian Wallace re-examined certain technical and conceptual shifts developed in the early works of 1967–1971 while considering these transitional strategies in relation to recent works. 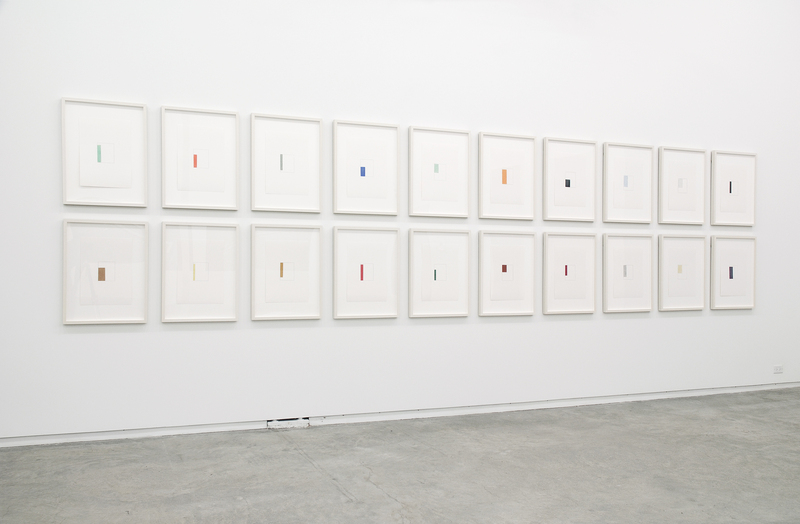 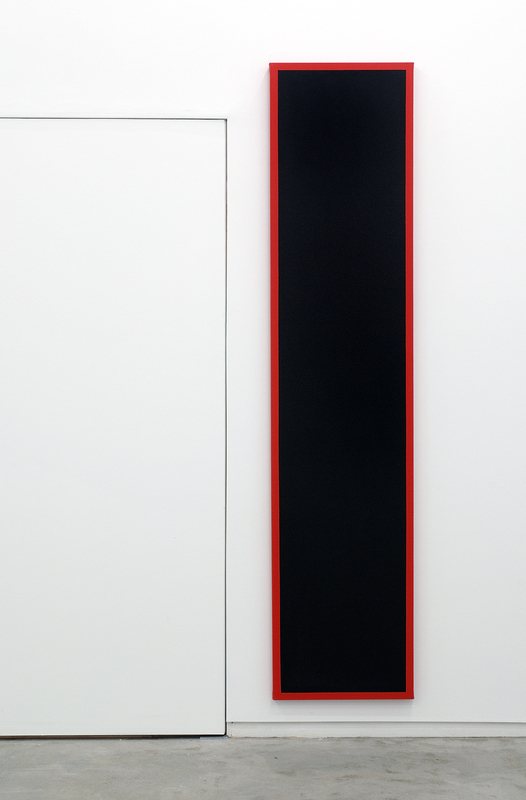 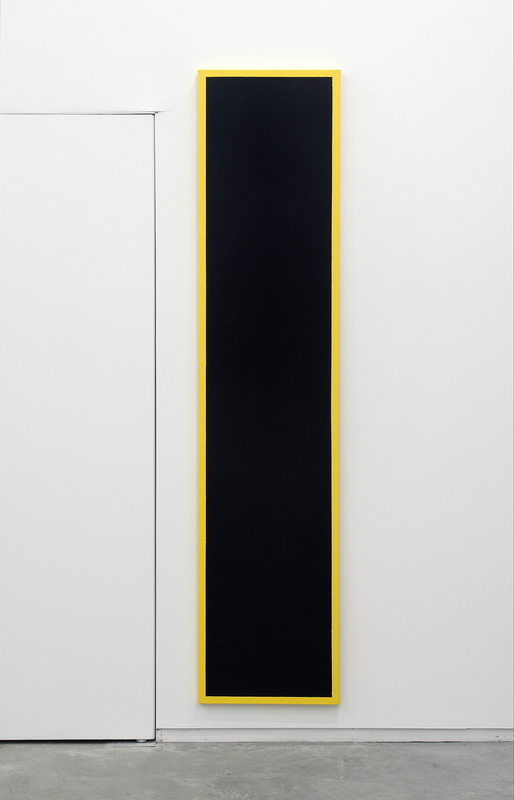 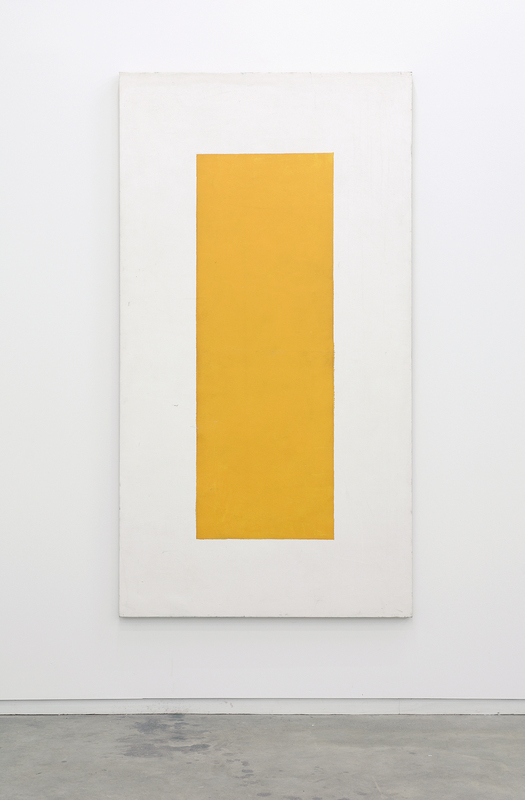 In 1967, Wallace produced a series of long, narrow colour-edged monochromes that objectified the limits of painting qua painting. 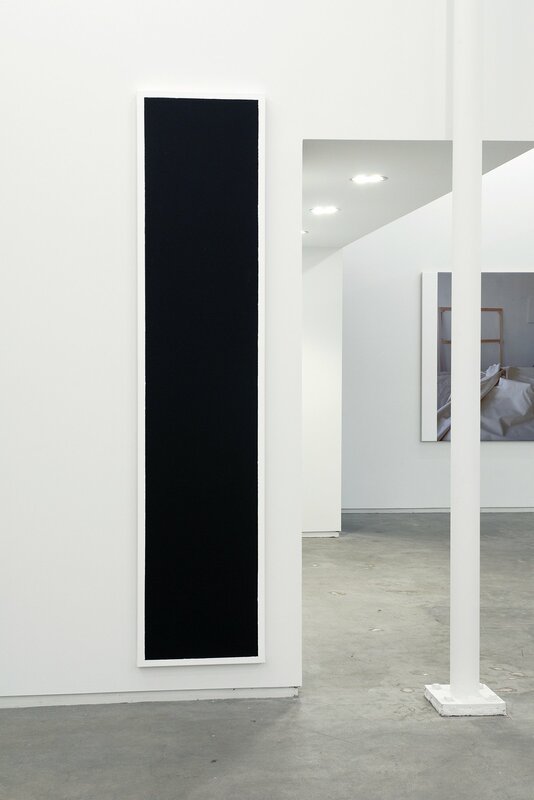 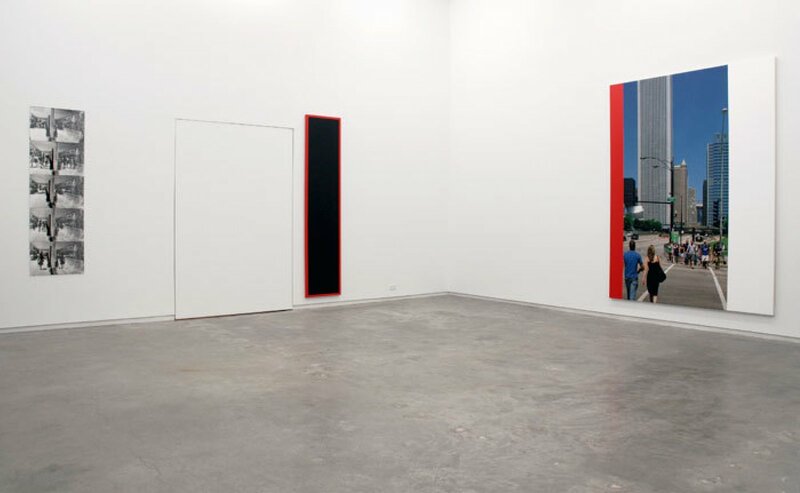 Influenced by the recent appearance of minimalism and the black paintings of Frank Stella, Ad Reinhardt and Barnett Newman, the works pronounce pure presence, existential meaninglessness and the limits or bounds of the work of art. This autonomous, self-referential capacity of the monochromes was complicated by a metaphysical reading surrounding abstract painting at the time, which Wallace sought to ameliorate in his subsequent body of work, the Floor Sculptures of 1968–1969. 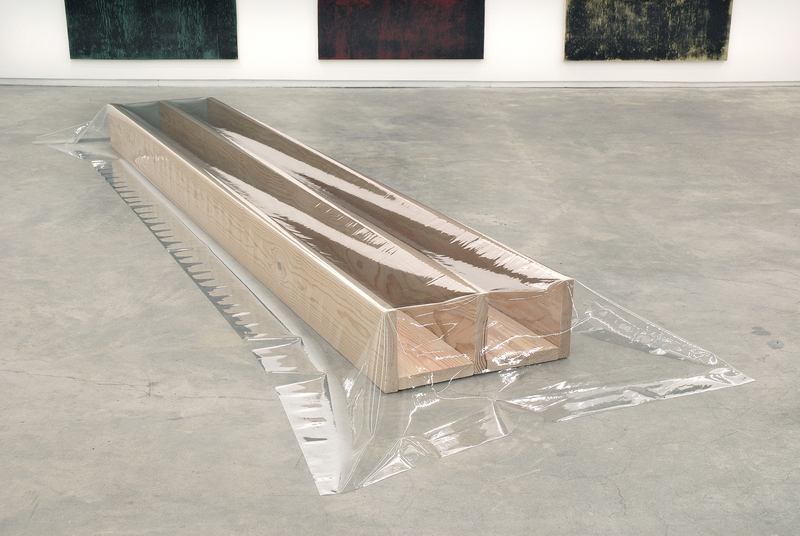 Composed of standard elements that mimic the constituents of painting reduced to surface and support (lumber lengths and vinyl sheeting), the Floor Sculptures set forth the horizon of painting in the form of partially assembled, literally grounded components. 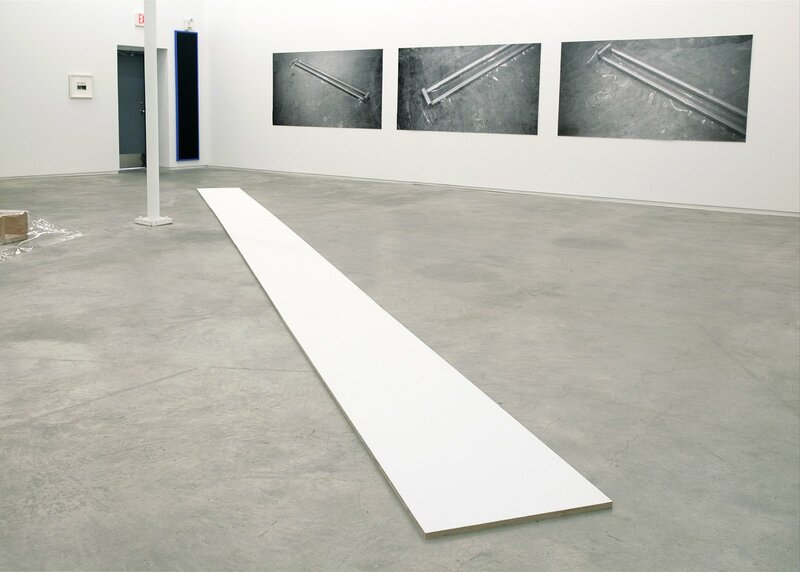 A variant on these are the “white line” works consisting of a linear arrangement of white shiplap planks laid end-to-end in the immediate environment of the Dollarton mudflats. 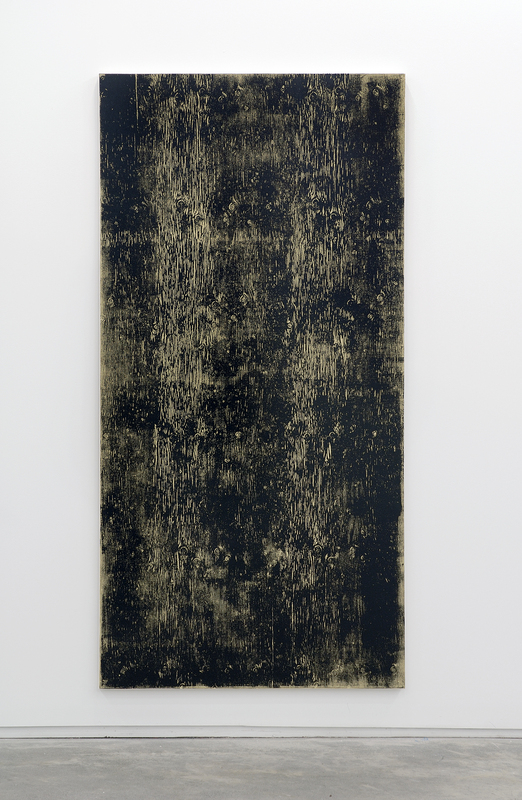 The three large plywood monoprint on canvas works on display in this exhibition are a direct continuation of this literalist strategy. 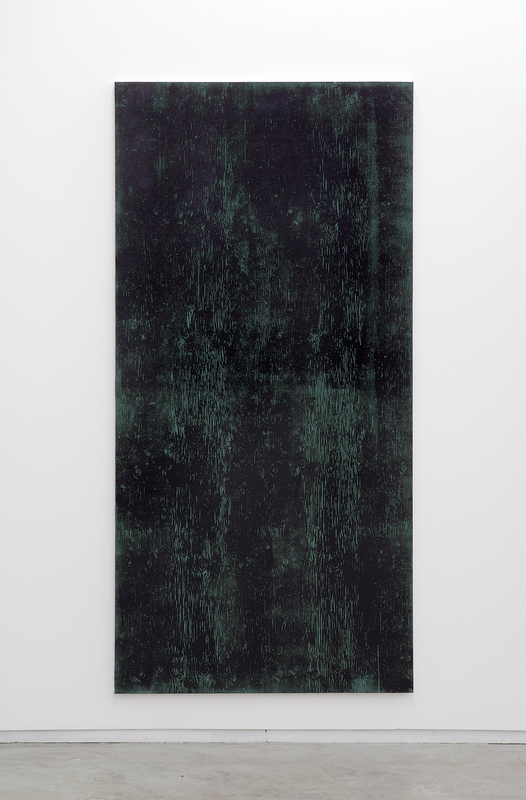 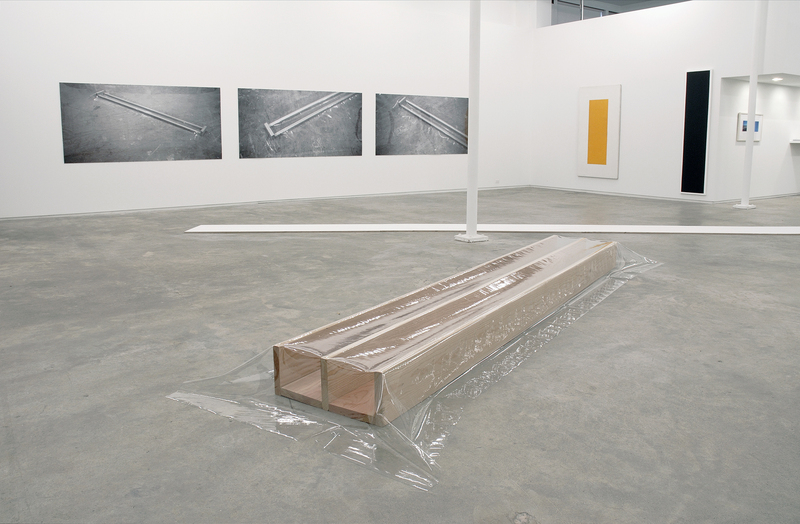 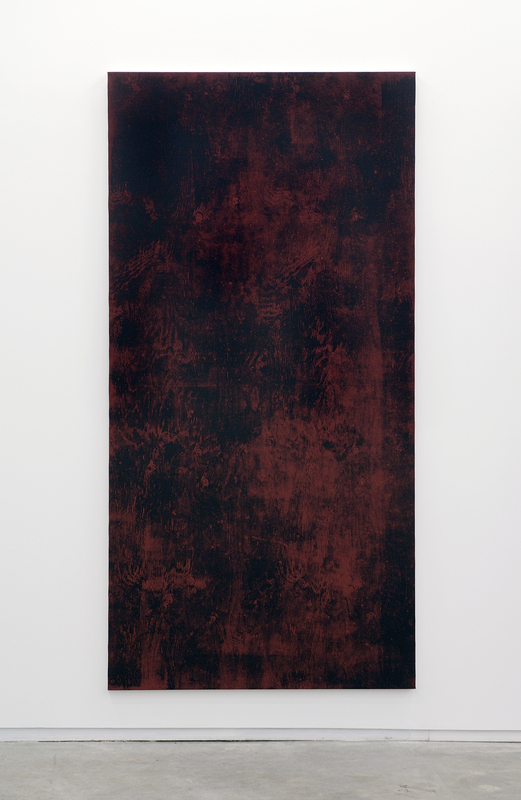 Wallace reasserts the simple, serial arrangement of standard materials that function in the Floor Sculptures as a critique of the "metaphysical" space of monochrome painting in the Magazine Pieces produced from 1970 to the present and in his so-called “photoconceptual” works of 1969–1971. Uniform configurations of pages removed from mass circulation magazines are pinned at intervals on an expanse of gallery wall which would have been formerly the privilege of painting on a heroic scale. 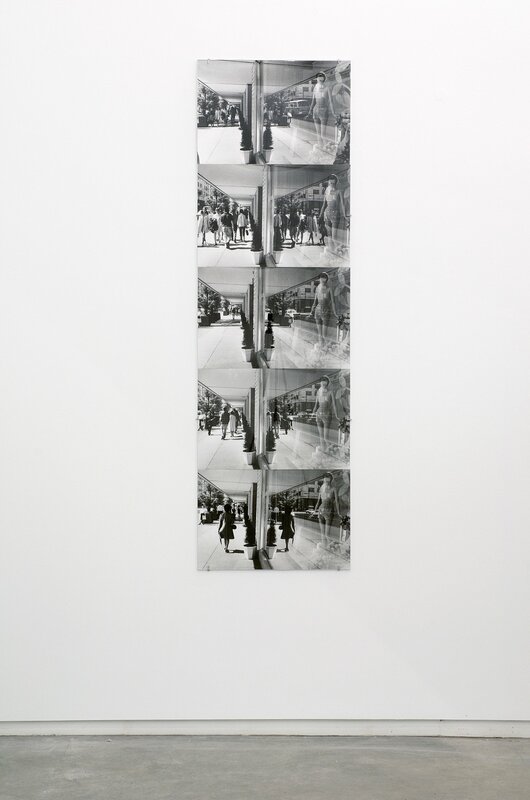 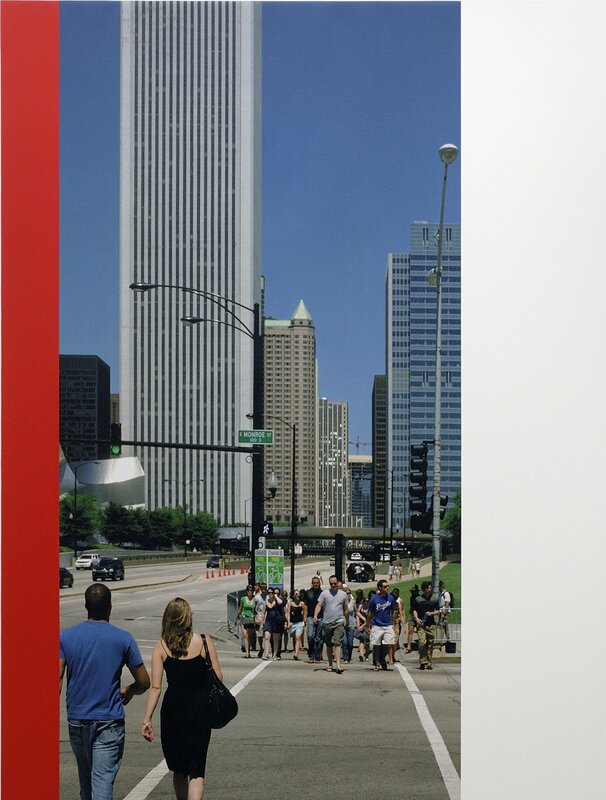 Street Reflections (1970–1991) applies the strategy of seriality to pictorial imaging in a parallel way, using photographs of serial aspects of the built urban environment, its human agents and their mimics in advertising. 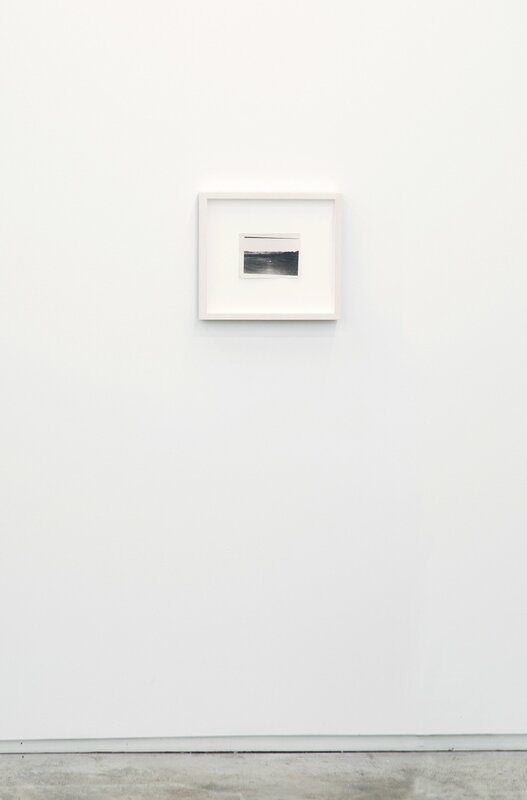 In the mid-1980s, Wallace adopted the newly available technique of large-scale photolamination in order to bind the referential status of documentary photograph to the indifference of the painted monochrome; to reposition the modernist ideality of the monochrome within the ideologically inflected conditions of its making. 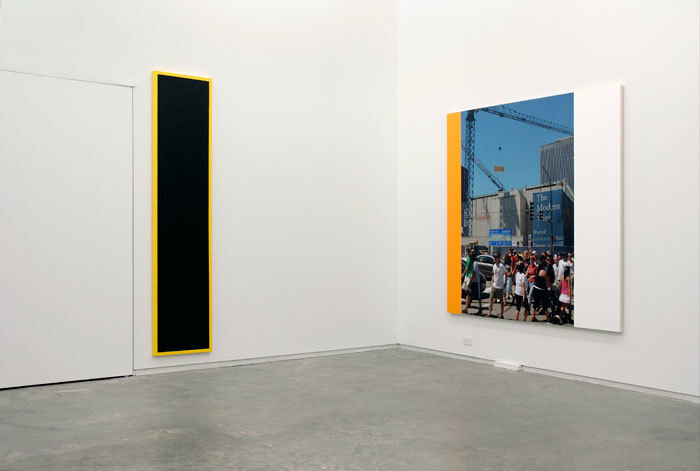 In recent works, the intentional grounding of one technique in the framework of the other collides their historical significance so these become visible. 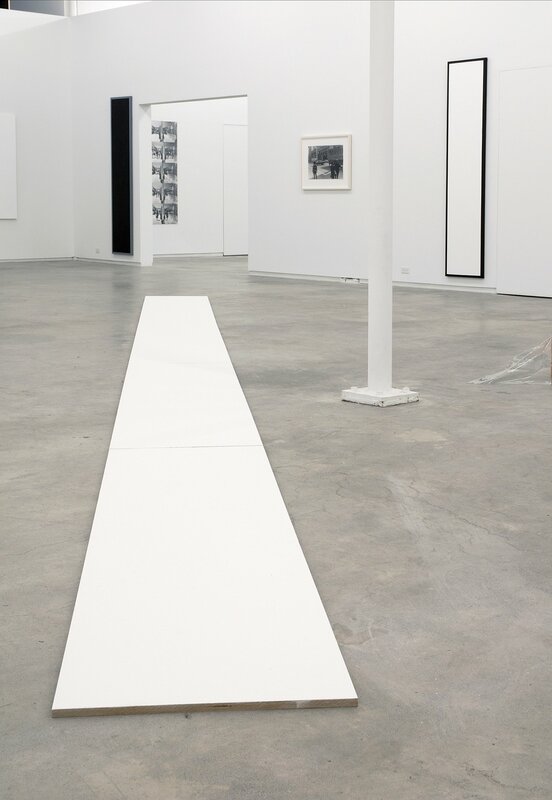 By presenting works that evince a series of technical and formal shifts in relation to more recent works, this exhibition aimed to register their historical corollaries and implications.